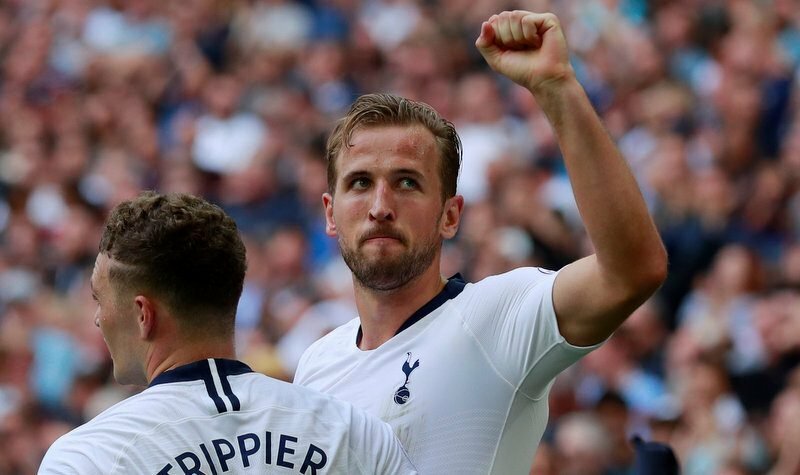 Premier League action is back following the international break, and it kick starts with a tantalising tie at Wembley Stadium as Tottenham Hotspur welcome league leaders Liverpool to London on Saturday afternoon (12:30). Spurs, who lost 2-1 at in-form Watford before the international break, are looking to get back to winning ways at the national stadium and draw level on points with Jurgen Klopp’s visitors. Meanwhile The Reds sit pretty at the top of the standings having won their opening four league games, and will be aiming to make it five consecutive victories in North London tomorrow afternoon, before taking on Ligue 1 champions Paris Saint-Germain in the UEFA Champions League in midweek. 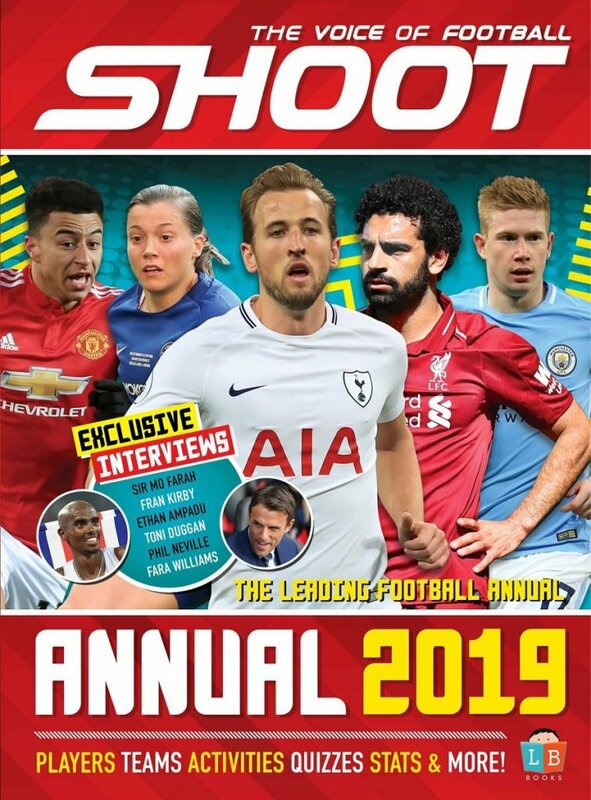 England international Harry Kane is Spurs’ star striker, though the 25-year-old’s form has been scrutinised recently, with some suggesting the forward is suffering from fatigue, having started every game since the Three Lions’ 2018 FIFA World Cup campaign in Russia this summer. Liverpool’s Mohamed Salah celebrates scoring against West Ham United. 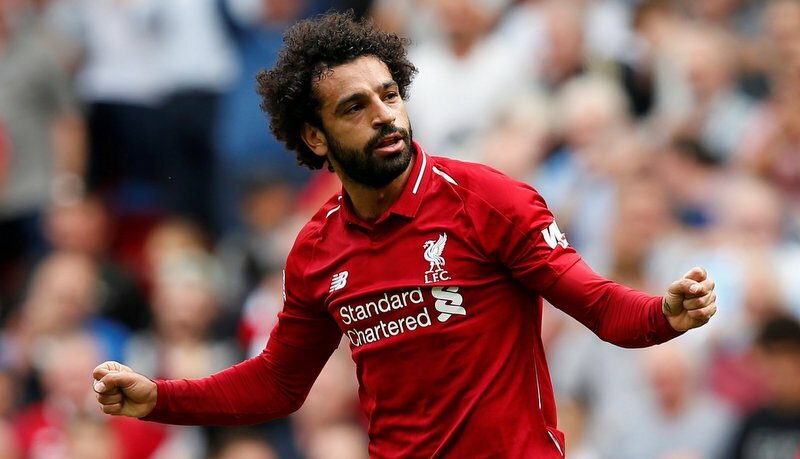 As for the visitors, Liverpool’s key player is Mohamed Salah, who scored a sensational 44 goals in all competitions during his debut season on Merseyside last term.